Honda CBR250R has been getting minor cosmetic upgrades ever since it was introduced. 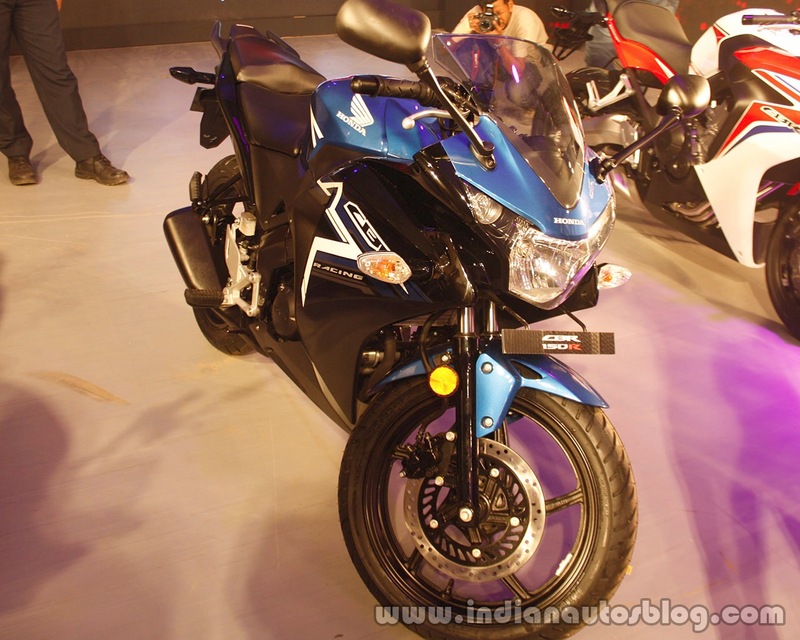 Honda has removed Honda CBR150R and Honda CBR250R from the Indian website. Both the entry-level sports motorcycles, however, have not been discontinued. 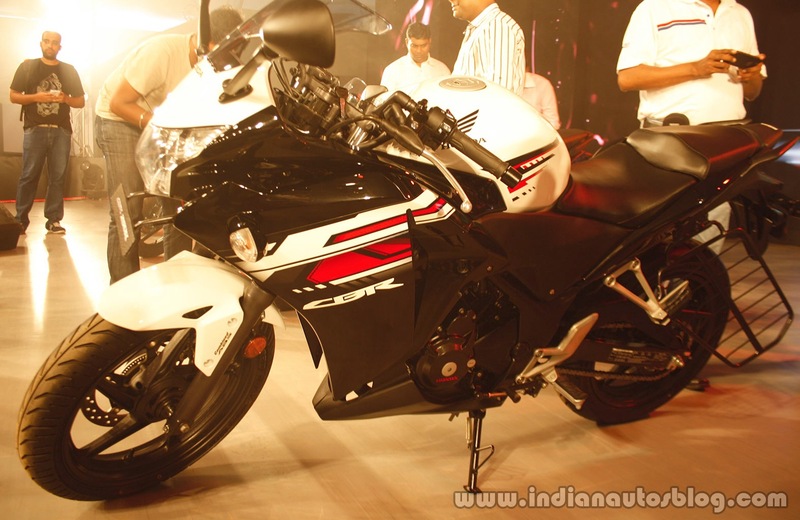 Honda CBR150R and Honda CBR250R will soon be updated to meet the BSIV norms. The two bikes have been removed from the website so that the pages can be updated with the new BSIV compliant models. Apart from meeting the new emission norms, the Honda CBR150R and Honda CBR250R will also gain Auto Headlamp On (AHO) feature. Honda though will not be bringing any major changes to the motorcycle. Honda India will also not be introducing the Honda CBR300R nor the Honda CBR500R which was showcased at the 2014 Auto Expo. The company wants to focus on the volume market before directing their energies towards the performance segment. Both the Honda CBR150R and Honda CBR250R received their last update at the Honda RevFest 2015 which was the launch platform for the Honda CBR650F. Honda CBR250R despite being over 6 years old, is one of the most refined single cylinder quarter litre motorcycles in the market. A timeline for BSIV Honda CBR150R and Honda CBR250R has not been revealed yet. An official announcement on the BSIV variants of both the motorcycles is expected to be made soon.